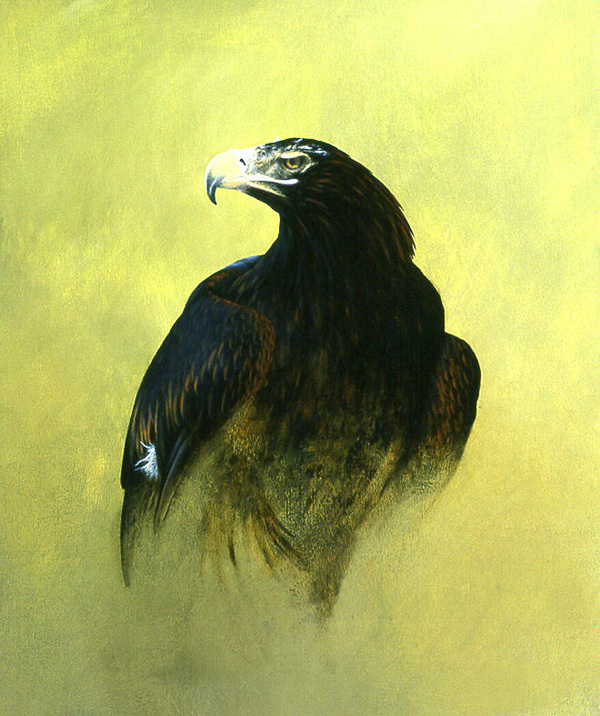 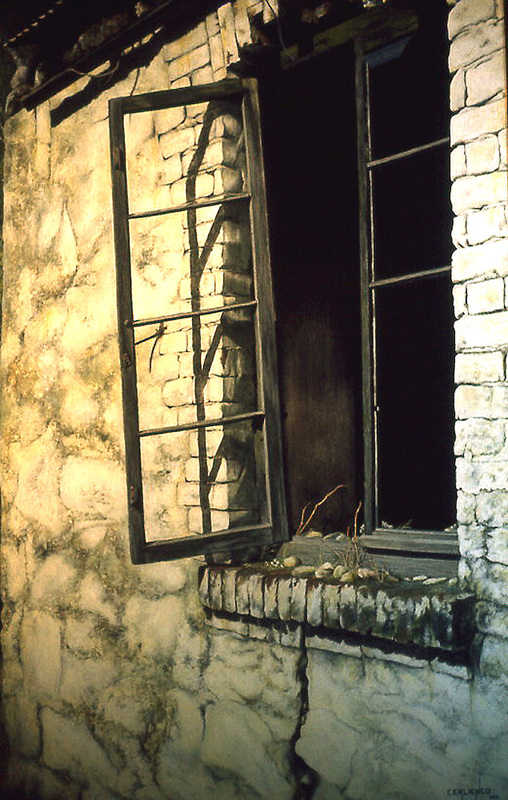 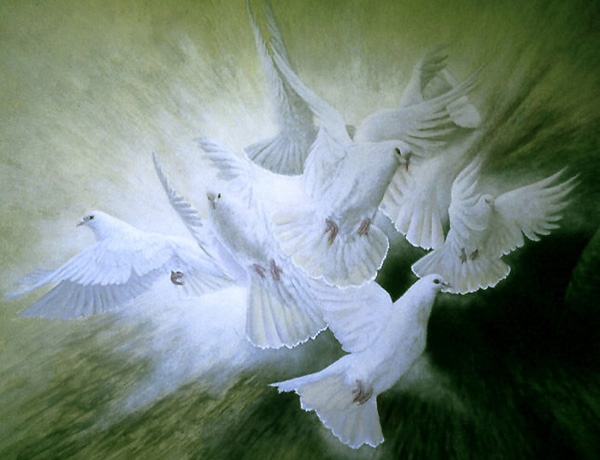 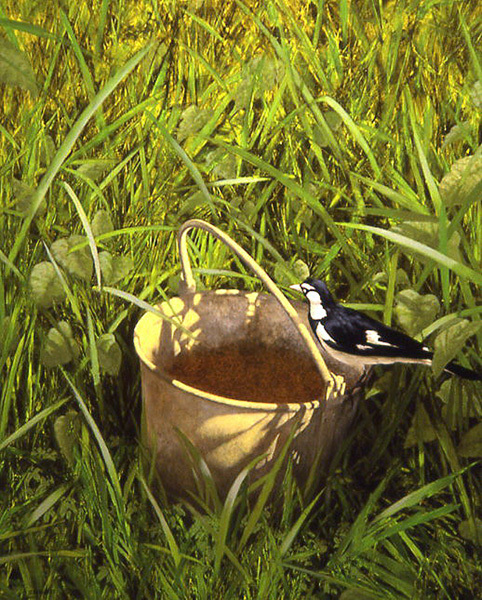 I began my fine art career painting the images that you see on this page. 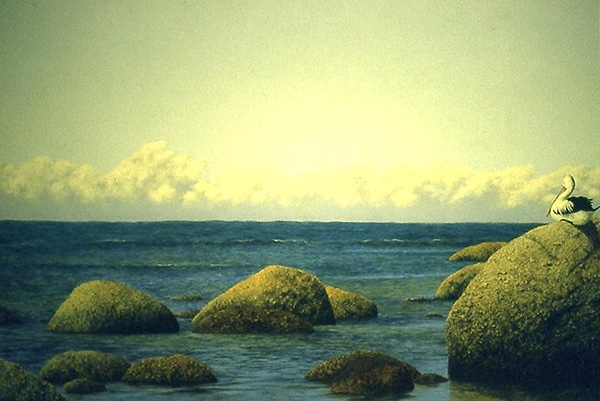 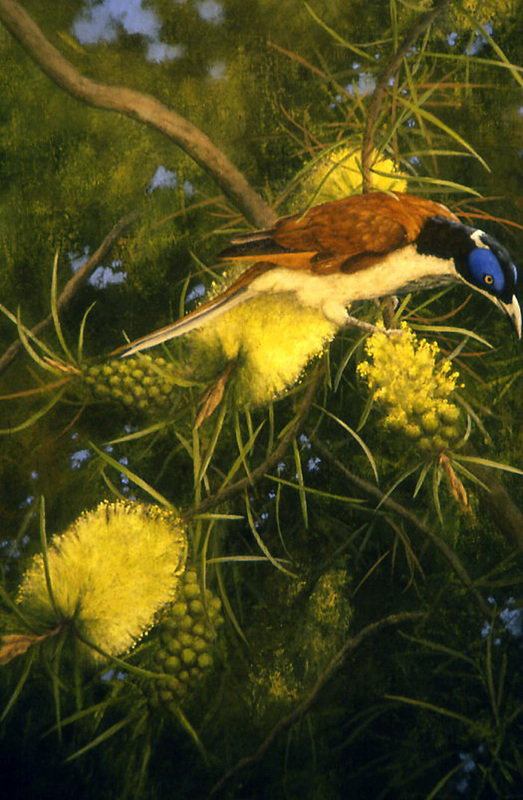 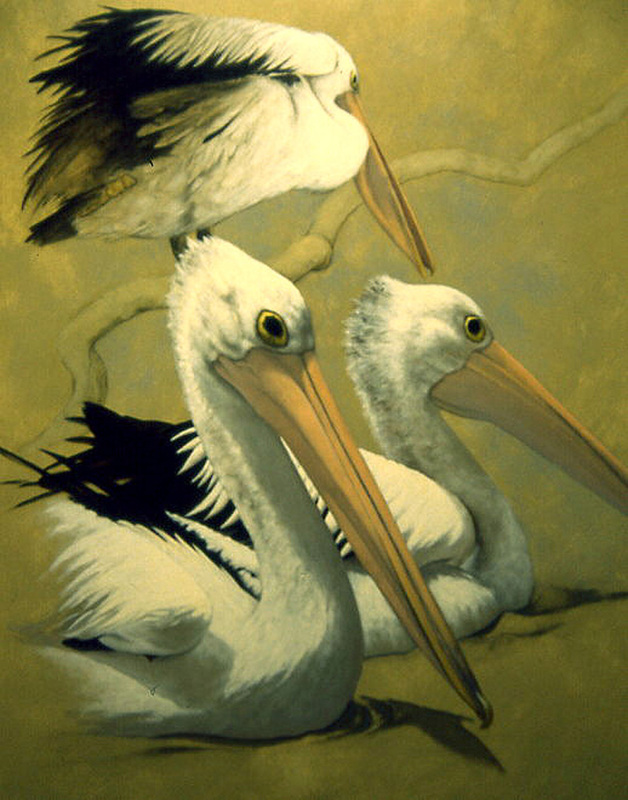 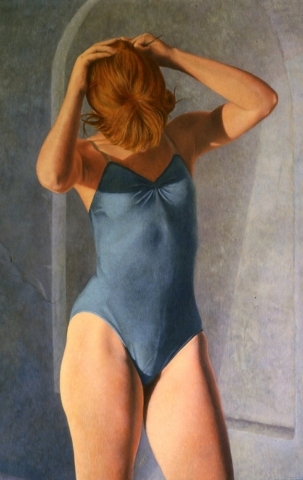 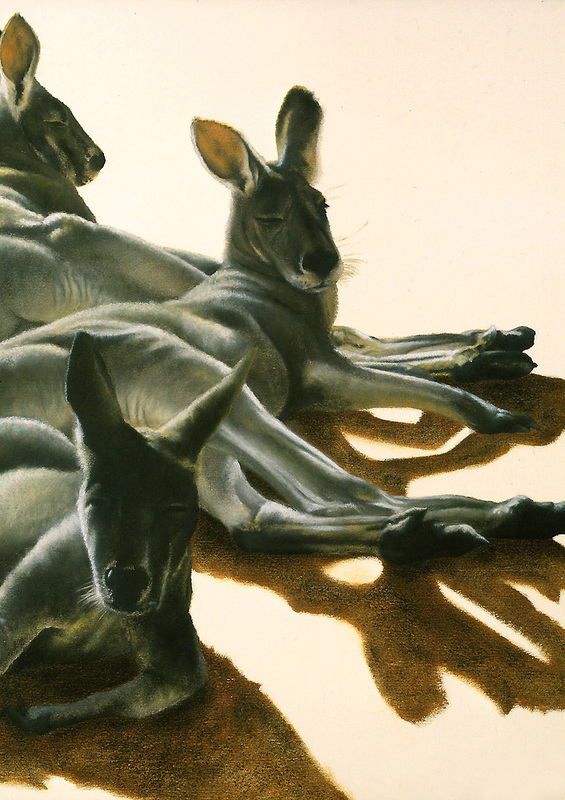 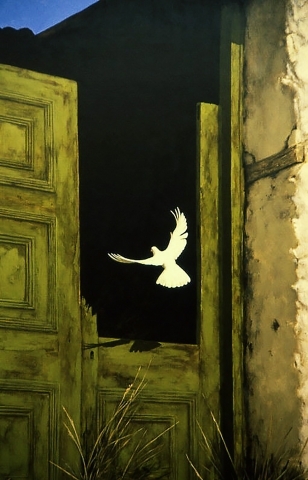 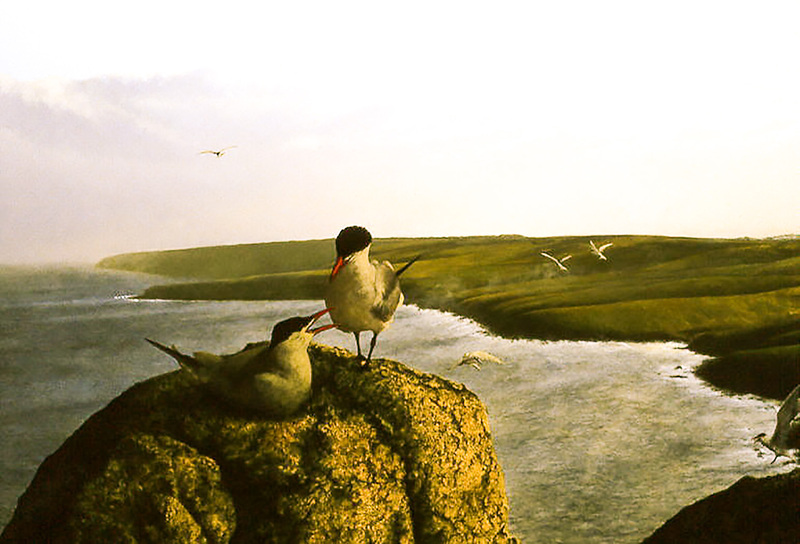 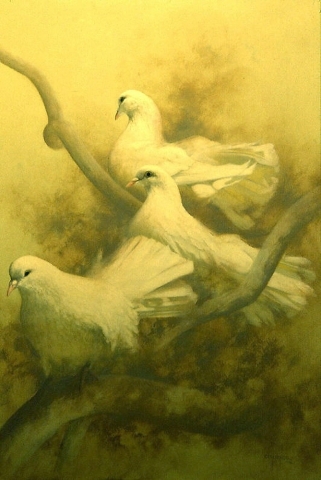 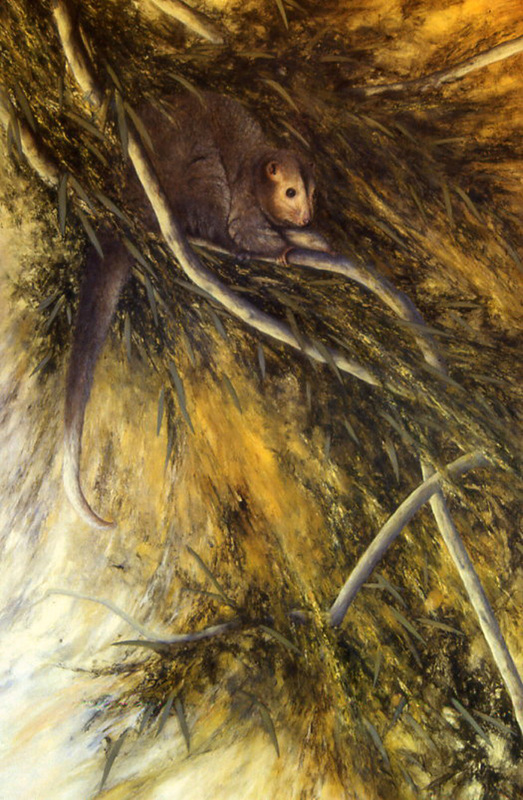 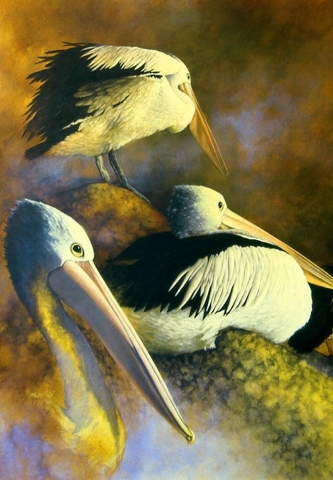 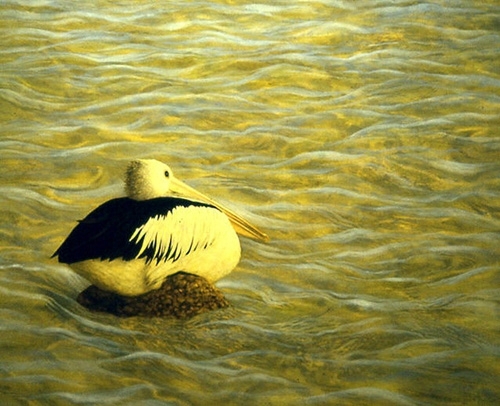 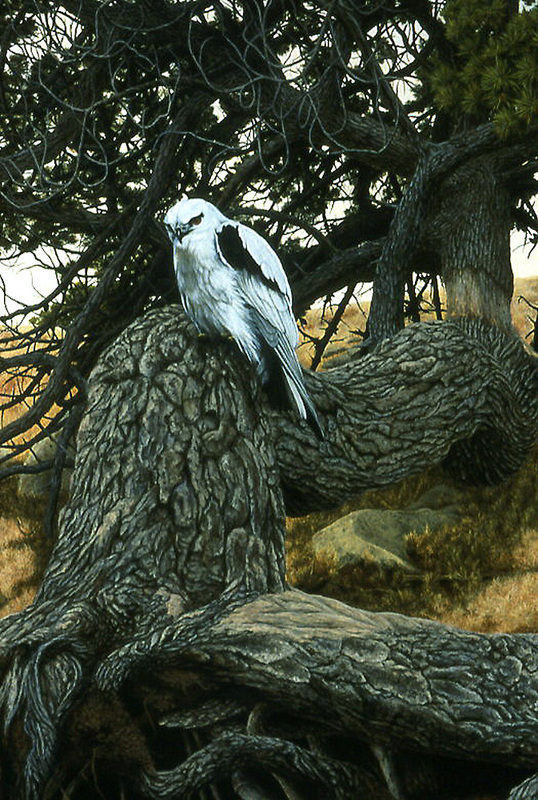 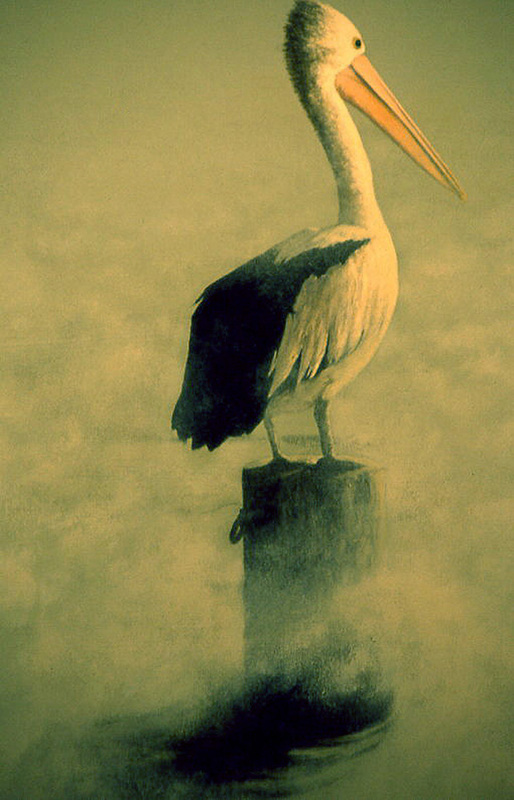 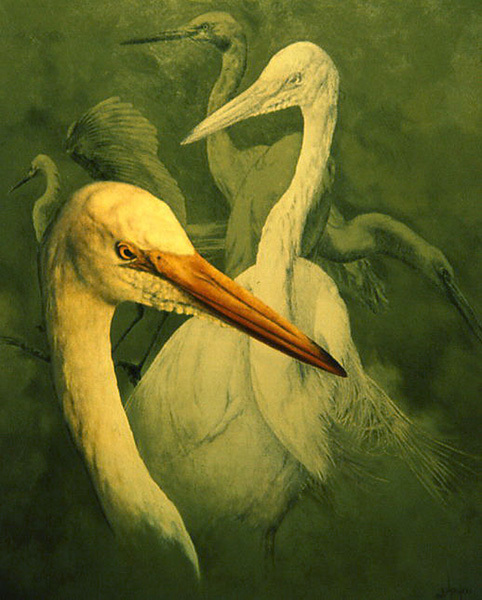 From full pastel works as in ‘Kangaroos’, to Gouache and pastel as in ‘Pelicans’ and ‘Old memories’. 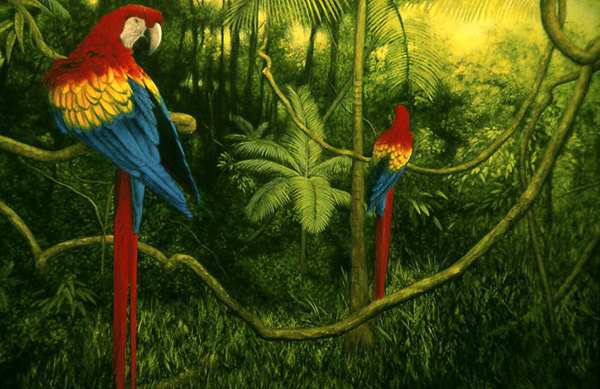 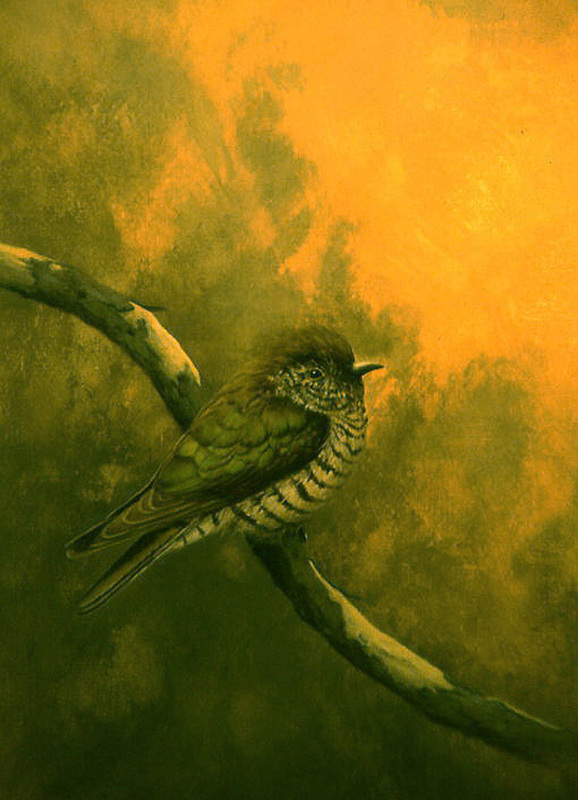 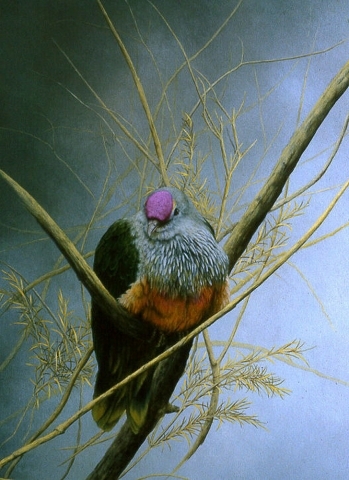 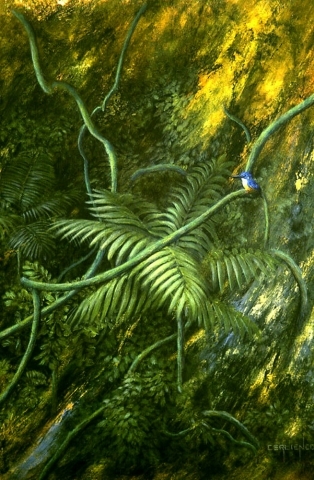 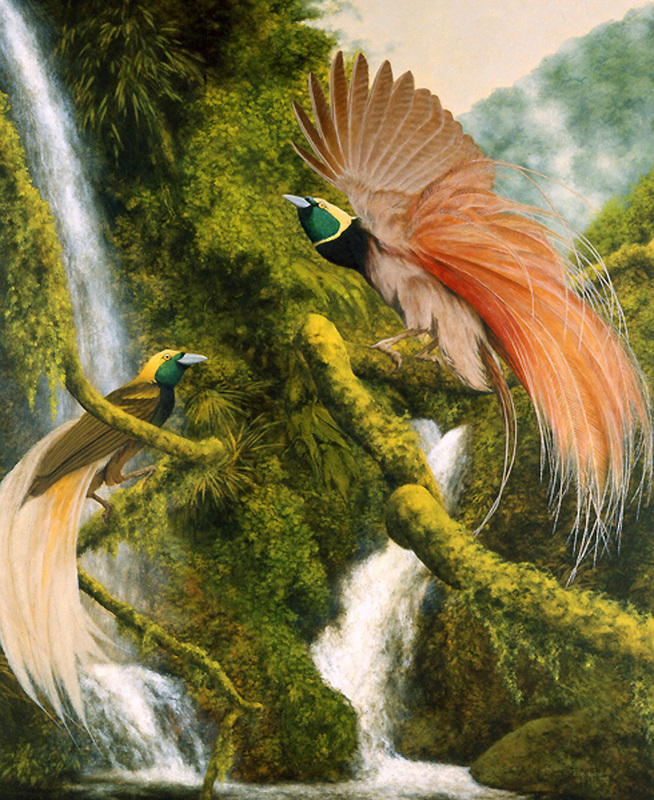 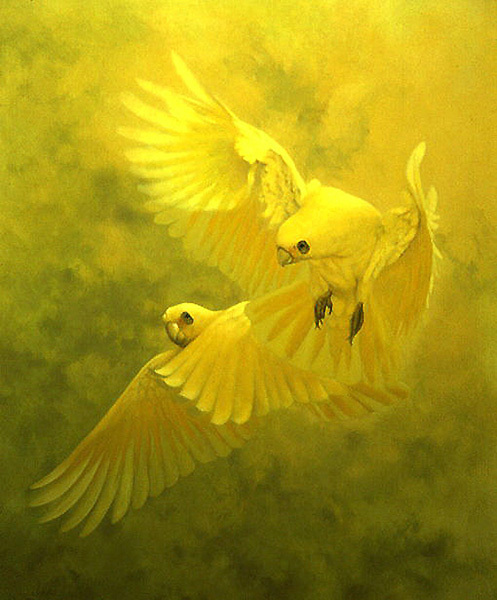 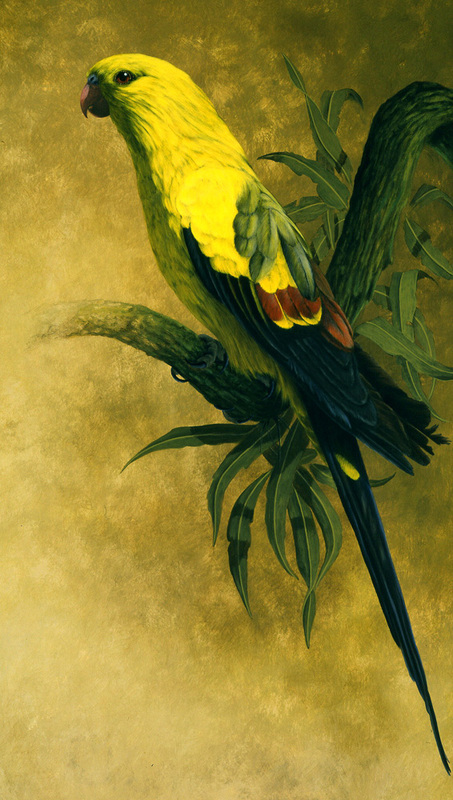 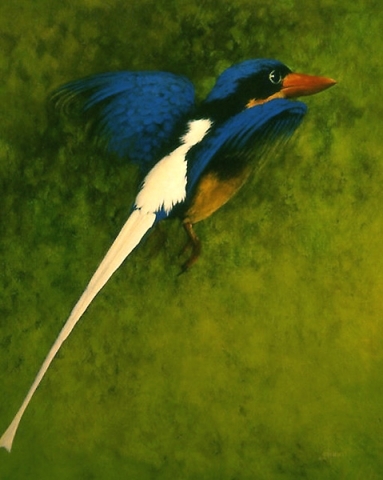 Then, I began my egg-tempera works, such as ‘The waterfall’, ‘Ballerina’ and ‘Regent parrot’. 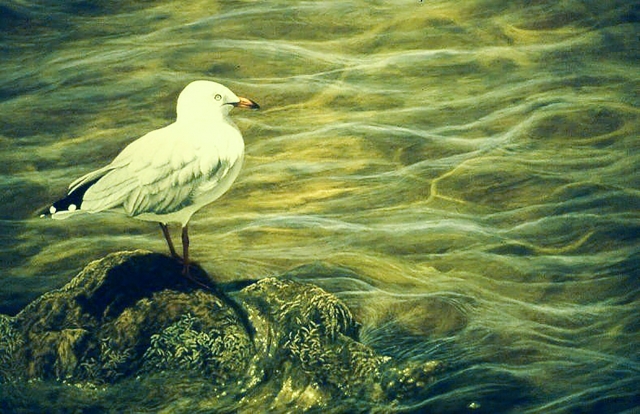 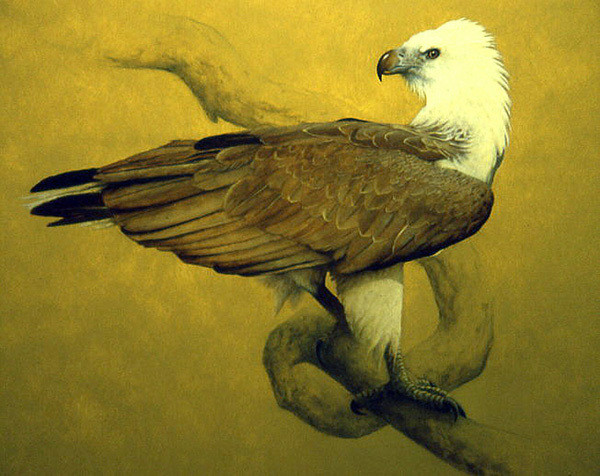 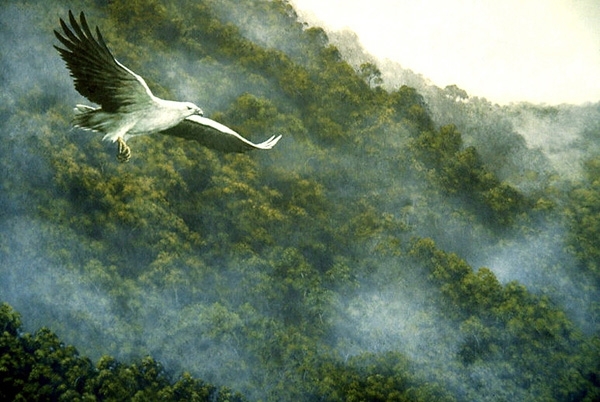 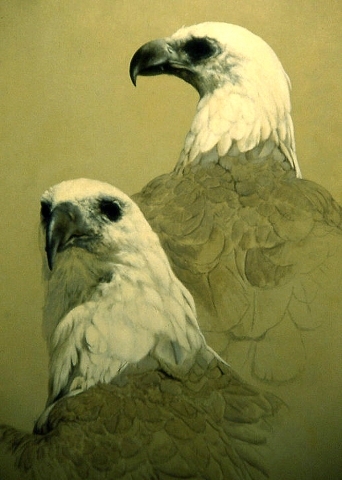 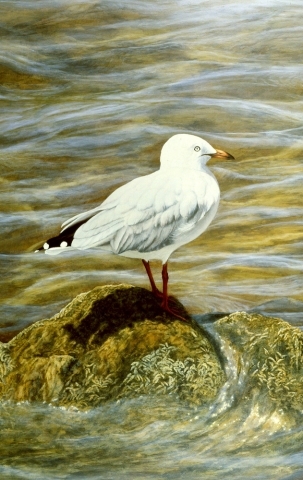 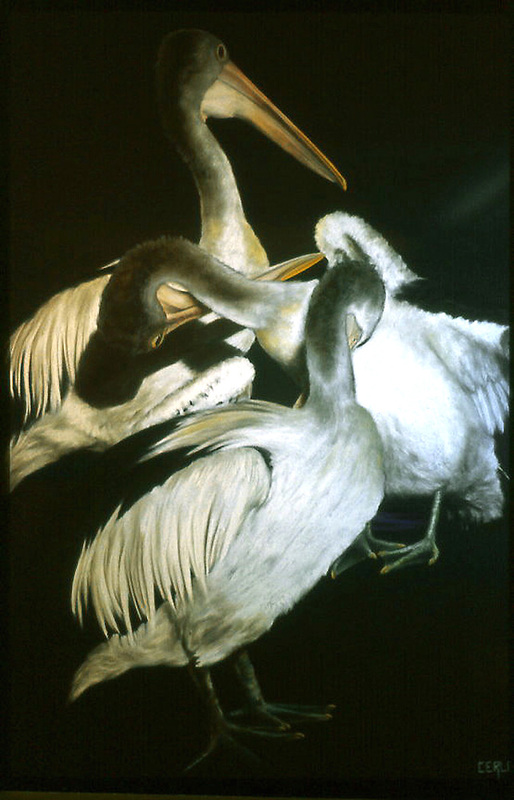 After rendering many paintings using this media I began to experiment with acrylic and pencil mixed media, as in ‘White breasted sea eagles’, ‘Wedgetail’ and ‘Egrets’. 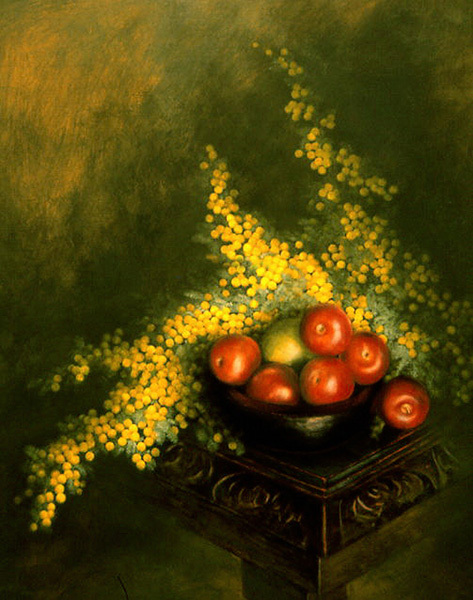 When I felt that I had developed sufficient skills to use acrylics in their purest sense, I embarked on a long and exciting creative journey that spanned many genera’s.